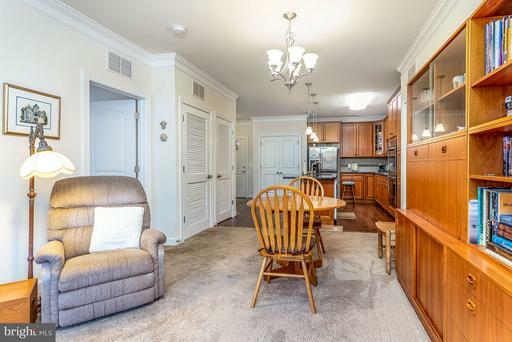 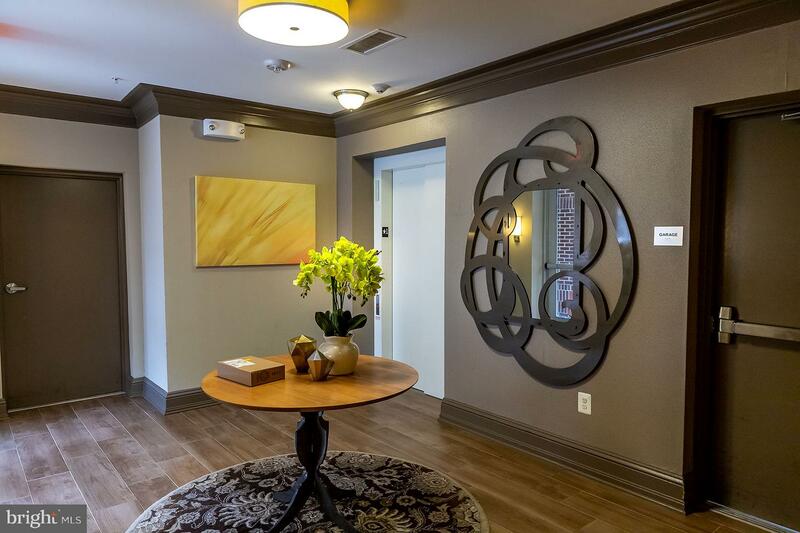 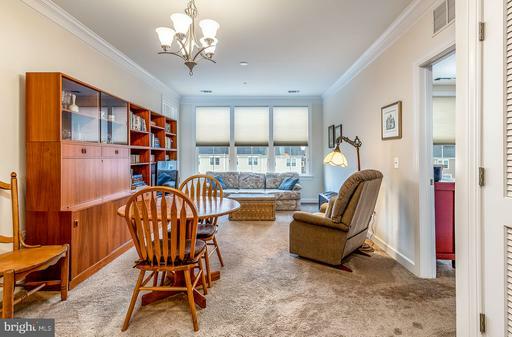 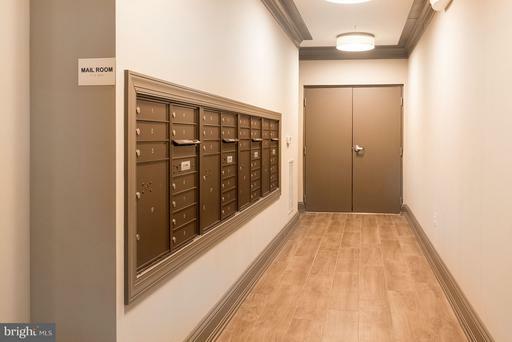 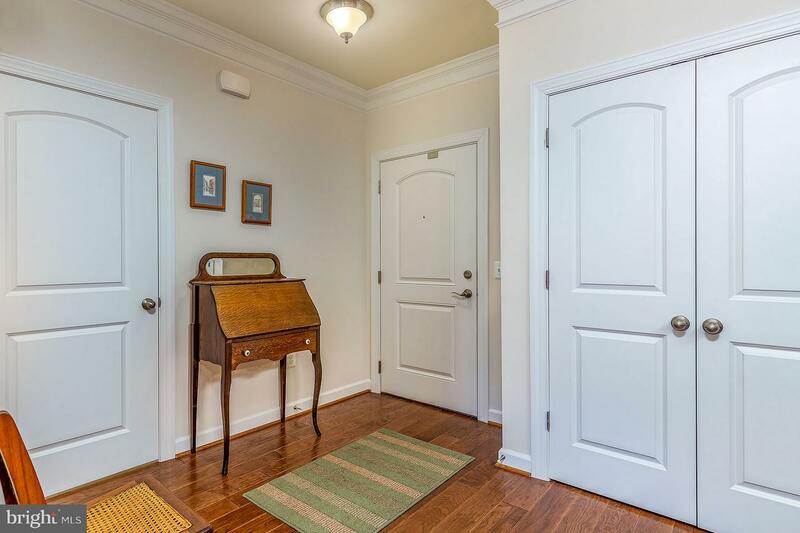 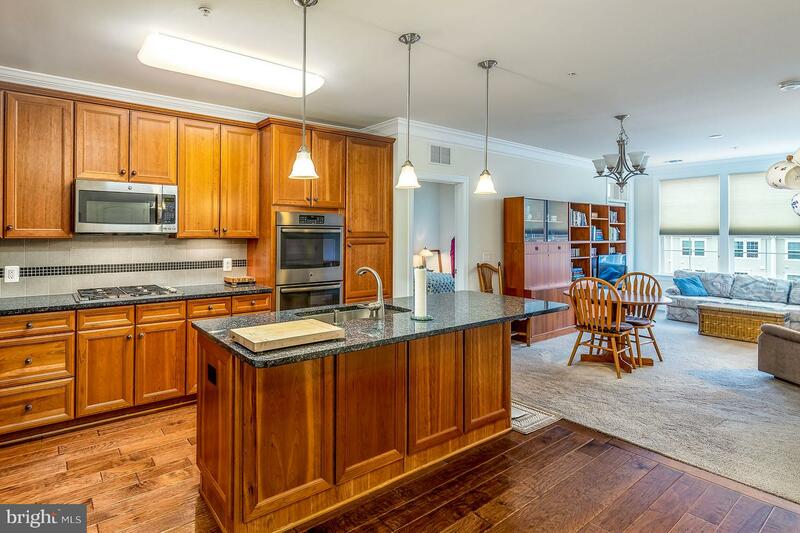 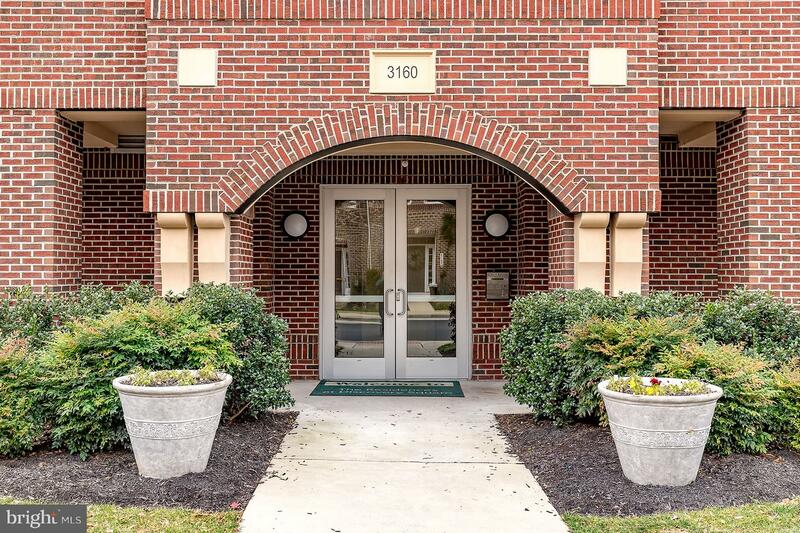 Gorgeous 3 yr old condo in secure building w/ elevator! HOA fee includes water. 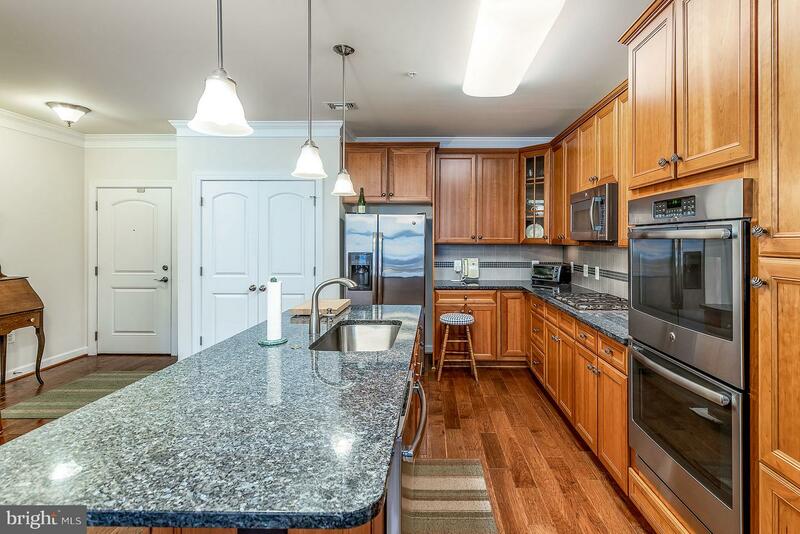 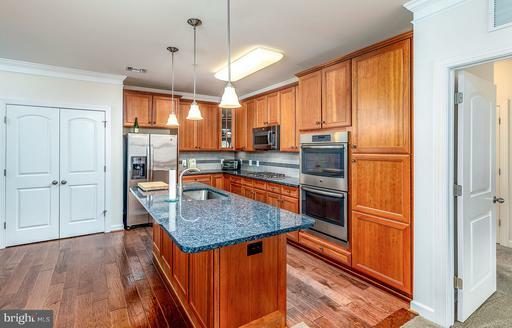 Kit w/ center island, stainless steel appliances, granite countertops, & breakfast nook. 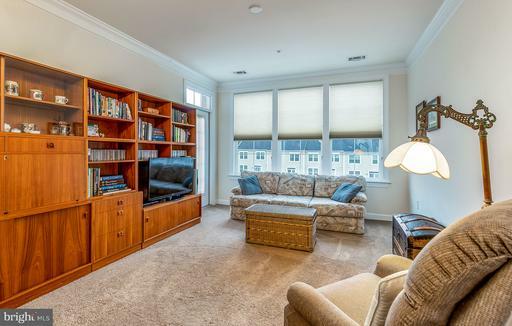 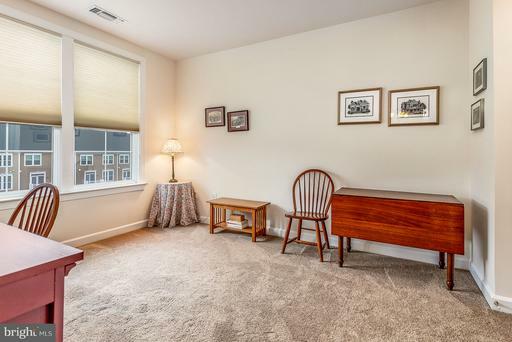 Cozy family room w/ large windows & back balcony access. 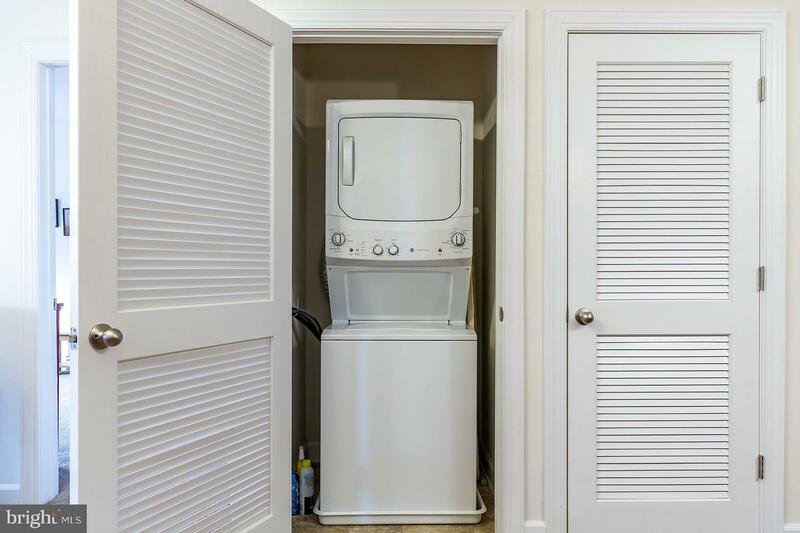 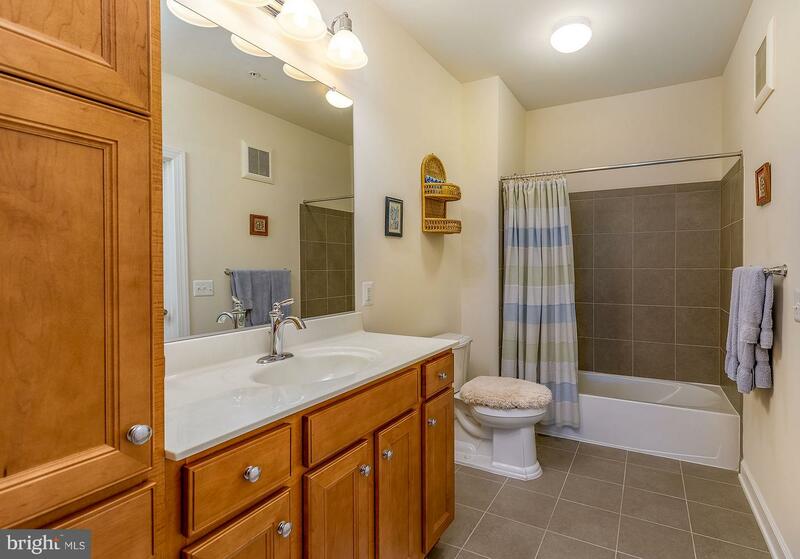 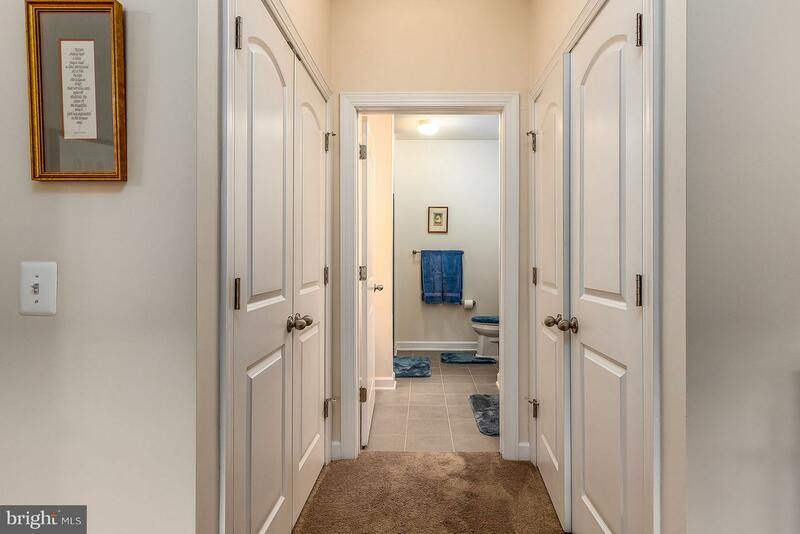 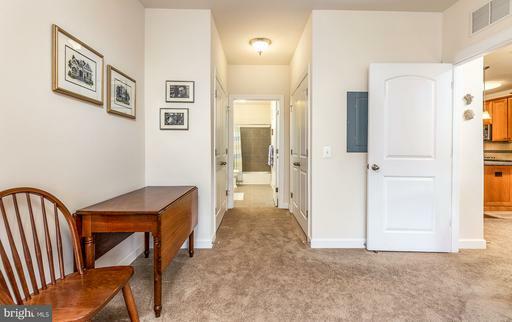 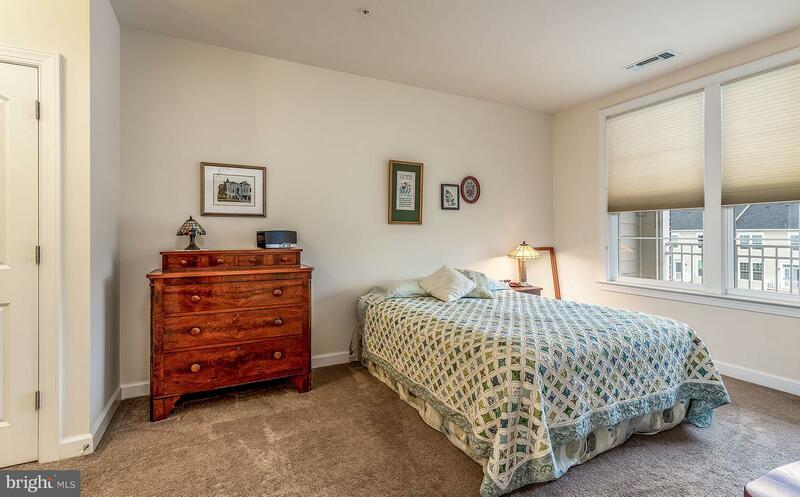 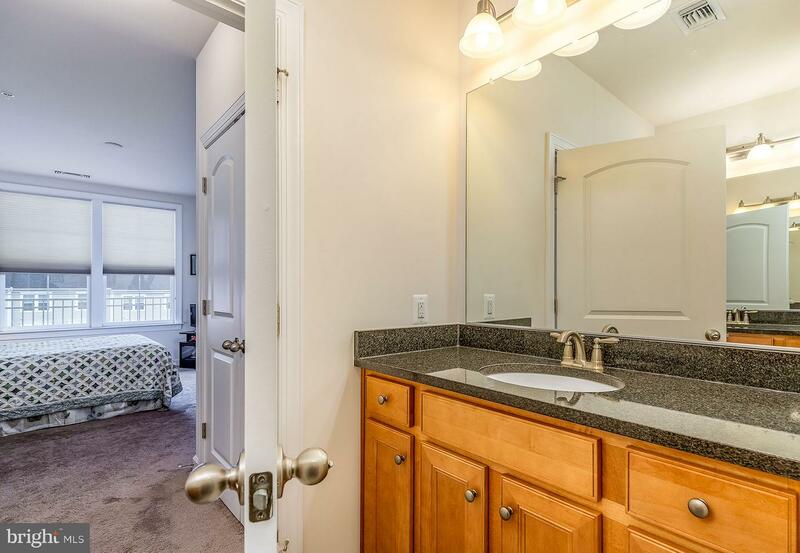 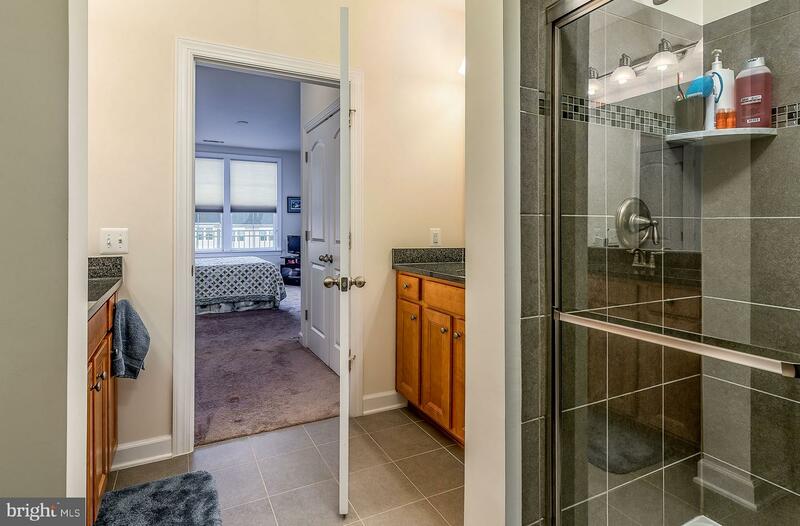 Inviting master suite w/ tons of closet space & en suite w/ walk in shower. Additional bedroom w/ connecting en suite. 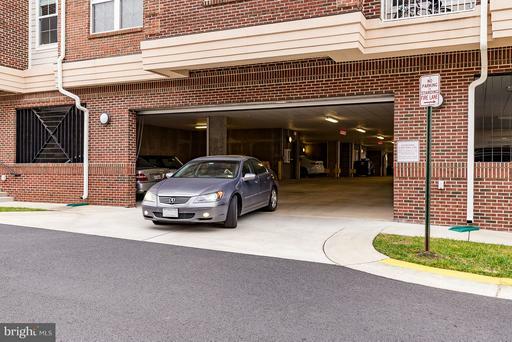 1 garage parking space. 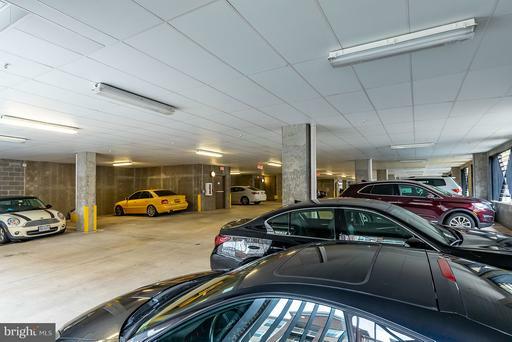 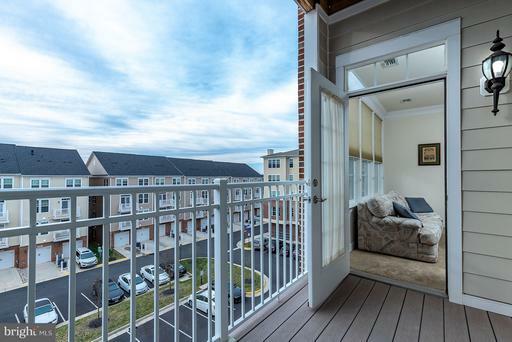 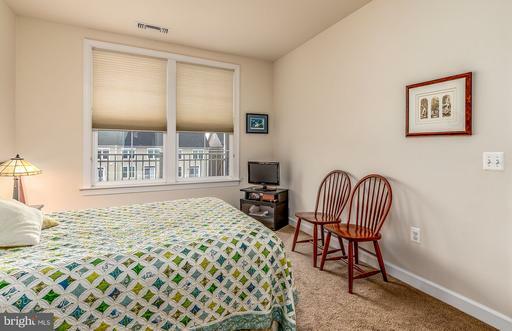 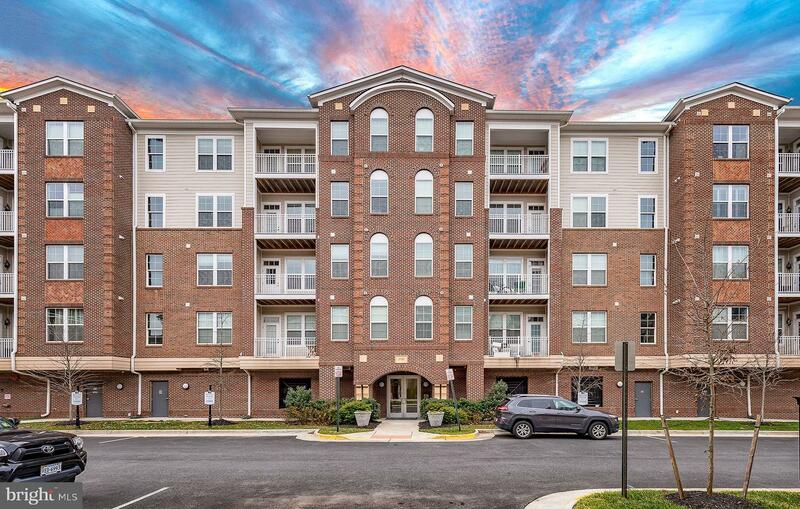 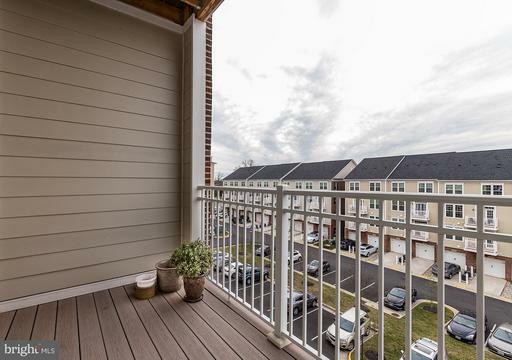 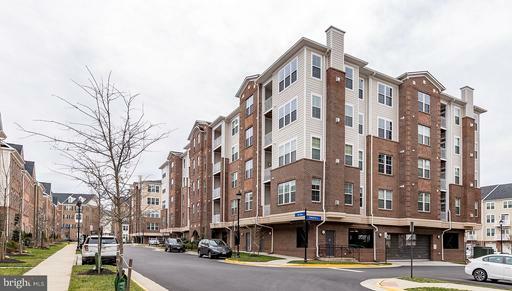 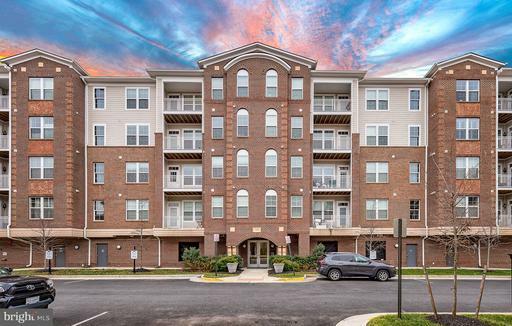 Minutes away from Dulles Airport and plenty of shops and restaurants.